When you think of the Gold Coast, the beautiful beaches of Surfers Paradise immediately spring to mind and, having recently overtaken Manly and Bondi as the most popular beach in Australia, it’s not hard to see why. 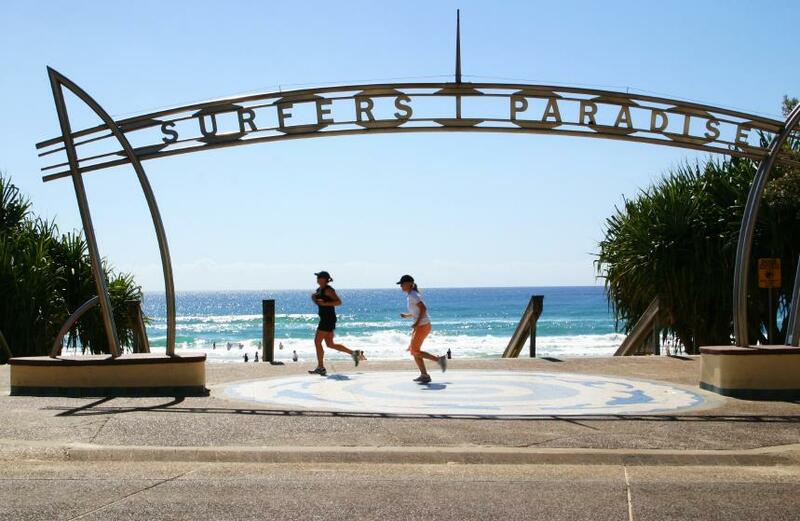 In fact, over 3 million people annually flock from all over the world to enjoy the atmosphere and beauty of Australia’s busiest beach and, in turn, the Surfers Paradise Surf Club. 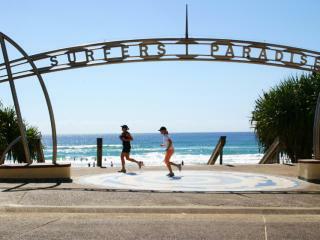 Established in 1925, Surfers Paradise Surf Club aimed to attract more tourists to the area by making the beach safer for swimmers. Owing the safety of its visitors as well as its status and progress to the vision of earlier generations of benefactors, the club is now one of the most popular surf clubs on the Gold Coast and features competition events such as ski, board, surf rave and iron events as well as beach flags, surf boat rowing, Malibu board riding, rescue and resuscitation and surf rescue competitions from Nippers to Masters. The supporters club of the Surfers Paradise Surf Club is set just back from the busy and beautiful beachfront and offers members and guests a relaxed and welcoming atmosphere like no other, making it the perfect spot to sit back and enjoy a drink or bite to eat overlooking the beach. The onsite restaurant, my Oliver’s Kitchen, offers casual Australian cuisine at is best and features a diverse menu of classic pub fare. Located on the ground level of the clubhouse, Champions Bar also offers all your favourite beverages including popular local and imported beers on tap, wine by the glass and a variety of spirits and mixers. The Surfers Paradise Surf Club is also home to a number of gaming options including the latest pokies, Keno and large screen TVs tuned to Fox Sports and a variety of other sporting programs.